VOIP Telephony - Cowley IT. 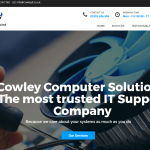 Computer Repair Havant. Internet problems Havant. You can view the brochure (PDF) or download 3CX Phone System for Windows. 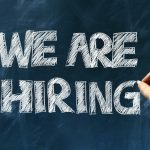 If you require any assistance with setting up 3CX Phone System, we’re happy to help. 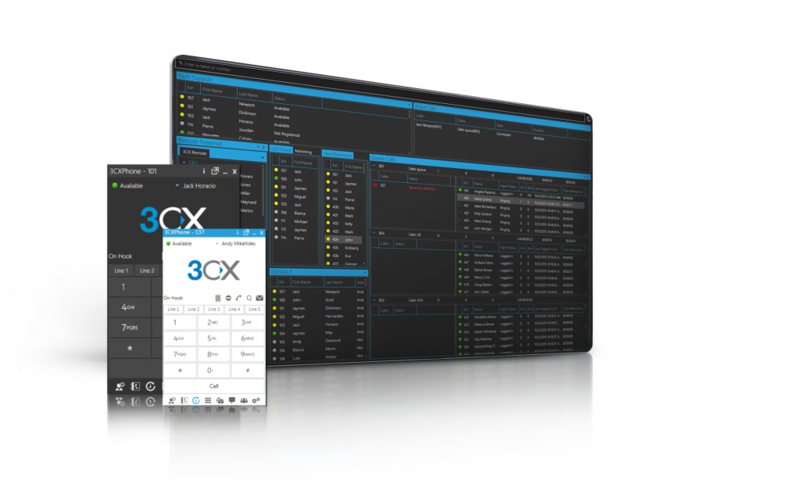 3CX is the developer of 3CX Phone System which is an open standard unified communications platform for Windows that works with standard SIP phones and replaces any proprietary PBX. 3CX Phone System is more manageable than standard PBX systems and delivers substantial cost savings while increasing productivity. Some of the world’s leading companies and organizations use 3CX Phone System, including Boeing, Mitsubishi Motors, Intercontinental Hotels & Resorts, Harley Davidson, City of Vienna and Pepsi. 3CX was named a CRN Emerging Vendor in 2011 and 2012 and has been awarded CRN’s 5-Star Partner Program rating in 2013. 3CX has been featured in CRN’s Annual Network Connectivity Services Partner Program Guide for 2014. 3CX has also been awarded Windows Server Certification and won the Windowsnetworking.com Gold Award, the Windows IT Pro 2008.